3 teams are competing to be “the very best, like no one ever was,” at Champlain College’s Miller Center – the contest to control its gym is never-ending. This is – Pokemon GO! You’ve probably heard about this GPS-based augmented reality game from Niantic by now; social media is full of memes and news about it. 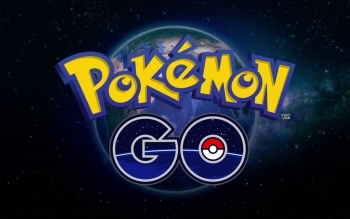 What’s special about this game is it combines basic game mechanics with every millennial’s childhood dream: to be able to walk around and catch pokemon! It’s a game meant to come alive via augmented reality. This blending of environments has gotten gamers to meet each other outside of online forums – multiple Reddit posts describe positive player interactions, the befriending complete strangers, and it even impromptu community gatherings. It also encourages the exploration of new areas and the walking that comes with it, discovering the community and the history behind it. For many people, this was the motivation they needed to have a more active and healthy lifestyle. In between gym battles, the positive impacts of this game are reminiscent of our very own BREAKAWAY. The game has been used to promote gender equality and combat violence against women and girls, specifically targeting boys aged 8 – 15. It’s available online for anyone to play, but it’s most effective when combined with facilitated group discussions. BREAKAWAY has been taken to Palestine, El Salvador (twice), and South Africa – demonstrating the positive impact games and how effective game design can be used as a teaching tool. Much of the mainstream opinion on games is that they are immature, promote violence, and ruin youth. That perception is slowly dying, thanks in large part to games like BREAKAWAY and Pokemon Go! Pokemon Go has sparked an intense three-way rivalry between teams Instinct (Yellow), Mystic (Blue), and Valor (Red). Wherever there are trainers, there is a battle for dominance between the three teams and it’s happening right here at Lakeside. 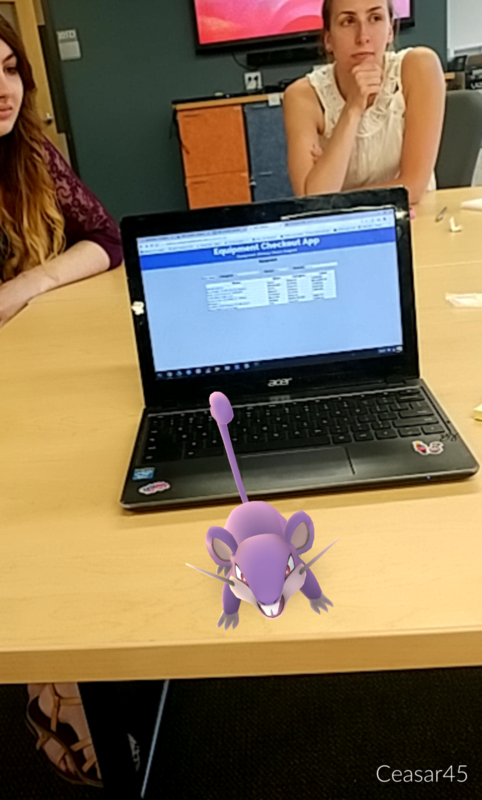 The building is shared between multiple floors of Champlain employees, many of these students themselves who grew up with Pokemon (I’m one of them). 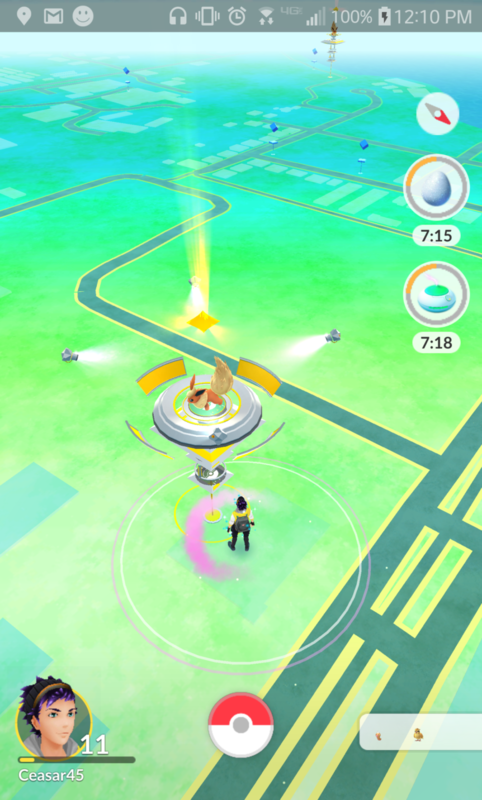 Control of the Lakeside gym changes multiple times during the day, pulling players back to the game to check the status of it and battle if necessary. Team Instinct (my team) is represented by several EMC summer employees and Champlain College staff, frequently winning control of it.